Do you support an MDP between the Union and the Rebellion? While negotiations are still going on, we are going to secure our first MDP (Mutual Defence Pact) with another Alliance. Because the Union is Democratic, we will have a Vote. One Vote per person and please post that you have voted after. I swear upon my role as foreign minister that I agree to this treaty with no regrets. I agree to this mutual defence pact. We are all in favour of this MDP. SgtInsanity's vote has been cancelled. 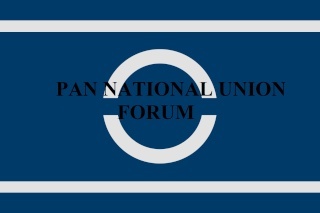 The Rebellion-Pan National Union Pact will go ahead!